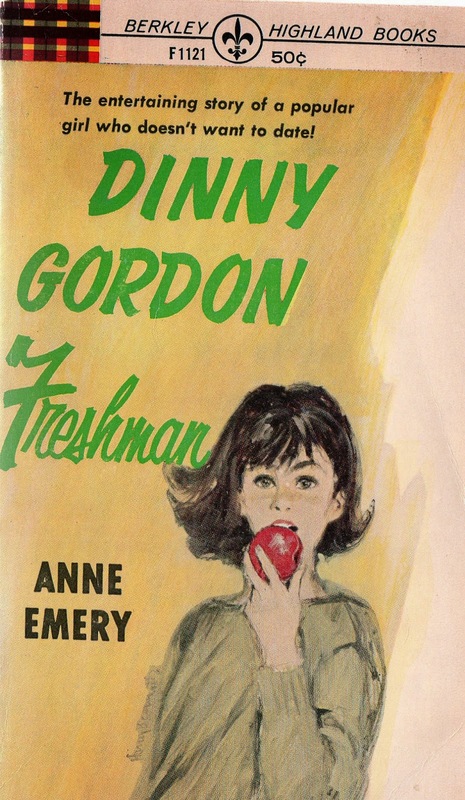 Popular, bright Dinny Gordon completely mystifies her friends by refusing to date. Any one of them would absolutely jump, if they had Dinny's opportunities! But level-headed Dinny has her reasons, and one potent one is the example set by her gorgeous older sister, Roxanne, whose path through life is strewn with the broken hearts of adoring young men. And Dinny's resolution never wavers, until, suddenly, a charming Southern boy named Curt Beauregard turns up at Rosemont High.